Planning my blog is something that I have been trying to do since starting back in November and I have tried a number of methods and at last found one that works for me. I have a two part system and today I will tell you about the first part which is my blog planner. I have searched the internet for one to buy but I couldn’t find one anywhere in the UK, so then I started looking for home made ones and I did find a number of sites offering free printable’s but I do not have a working printer at the moment and I also couldn’t find any that met my exact requirements so in the end I decided to make my own and I came up with this. I had a lovely plain purple A5 hard back spiral bound note pad that contained 100 lined pages. I cut out a piece of stripped scrapbook card that I had and I made sure that it was smaller then the book so that I could have a boarder of purple around the stripes. 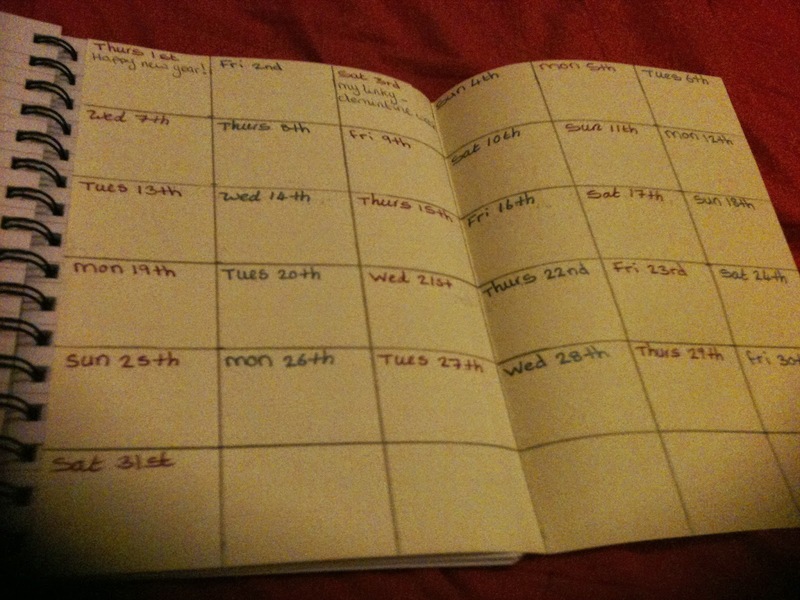 I then drew the words ‘my blog plan’ in bubble writing and coloured it in. I cut out the letters and stuck them onto the front of the book and I also made a flower to attach to give it a nice girly feel. 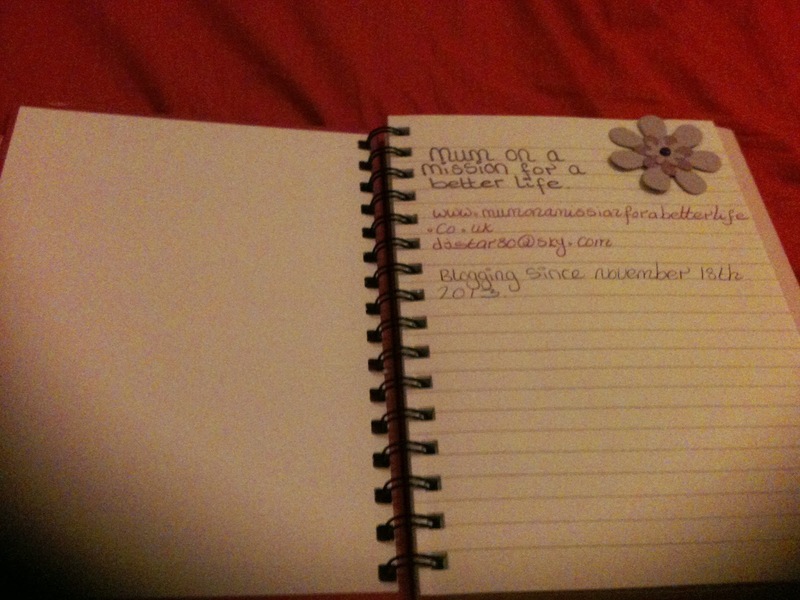 Inside the front cover I wrote my blog details like name, website, e-mail and blog start date. I then got a sheet of A4 coloured paper and drew a grid of squares onto it. I then wrote in the dates from the 1st to the 30th of the month. This is my at a glance plan so that I can see what I have posted on which date. I also write a W in the square when it is written, a S for when I have scheduled it on blogger and then I tick it when it has gone live. I then fold the paper in half and stick it in so that I can open it up easily and see where I am. Say this is for June, I then write the dates from the 1st to the 30th two per page side. Now I have space for each date to write my to do lists for the day. I also use this section to write my to do’s for general life so that I do not need two planners. After this I have a page for June’s stats, so here I list things like my blog rankings, twitter followers, page views and so on and I also list my three most popular posts of the month so that I can see what is working well. I then have two pages for writing down any products or payments received for the blog that month along with any expenses that I had to pay out. Finally I leave two blank pages for notes. I then do this again for the next month and so on. I managed to get eight months in my 100 page planner. 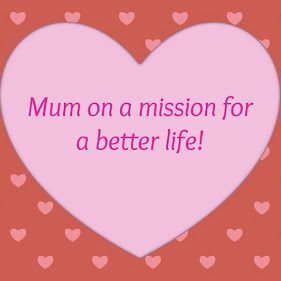 At the end I have written a few questions to help me prepare my next planner and they are things like what have been the highs and lows of the last eight months of blogging and what plans can I make to improve things. So there you have it, my blog planner. It did take me a while to make it but for me, it was well worth the effort as it is small enough to travel about with me, it is personalised by myself so I love the look of it and most importantly it allows me to plan my blog effectively and stay on top of things. 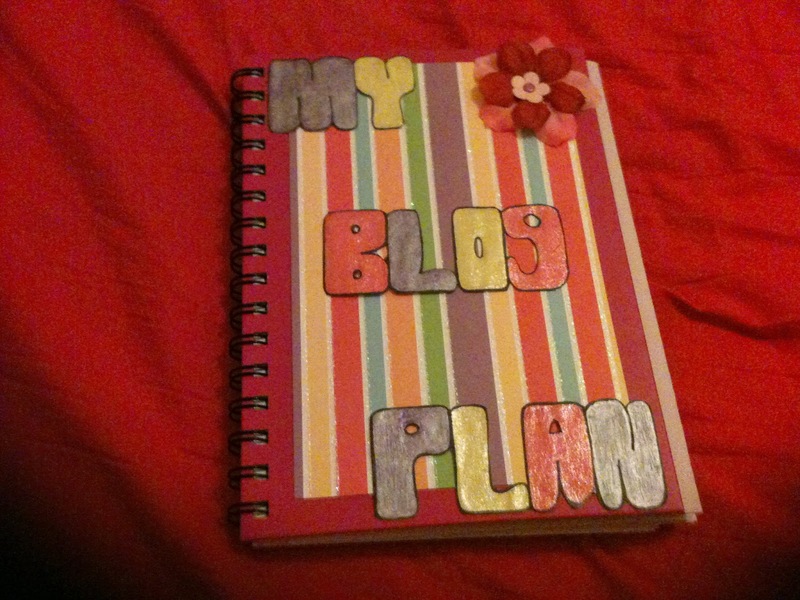 I will be doing a post soon that talks about my other tool that I use to plan my blog and keep me organised. This is so super-organised! I'm afraid I don't plan at all. I have a notepad list of the posts I've got in my mind to write, but I generally don't have enough time to write many posts ahead of time either. Life would probably be easier if I did!